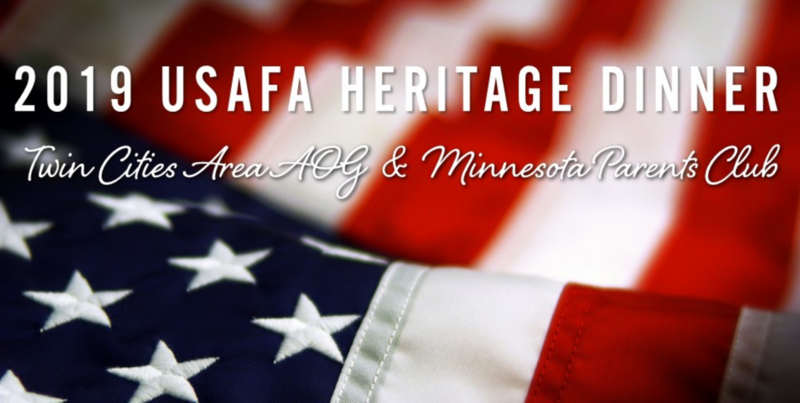 Twin Cities Area USAFA AOG | The long blue line, Minnesota style! Breaking News – Academy Physics Majors highlighted at American Physical Society Conference! Click HERE for details! On 18 May 2011, the Twin Cities Area Chapter of the United States Air Force Academy Association of Graduates was established. We are proud to serve the Air Force Academy graduates in the greater Twin Cities Area and have been designated as a “Distinguished Chapter“ by the U.S. Air Force Academy Association of Graduates in every year of our existence! “To serve and support the United States of America, the United States Air Force, the United States Air Force Academy, the United States Military, and the graduate community by creating a business network, a support network and a social network that fosters the ideals of an enduring commitment to integrity, excellence and service to our country. You are a member because you are an Air Force Academy Graduate! We are a donations only, no dues organization. We are a 501(c)(19) veteran-only, tax-exempt organization. Monthly Board Meetings are open to all members and are held the second Tuesday evening, beginning at 6 pm with a social half-hour, followed by the meeting at 6:30 pm. Our meetings are held at Everett McClay VFW Post 1296, 311 W 84th St, Bloomington, MN 55420. 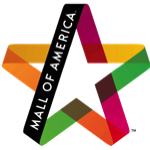 The post is on the south side of West 84th Street, between Lyndale and Pillsbury, east of Interstate 35W and south of Interstate 494. Please come and join us! Content of this web site is not an official publication of the United States Air Force Academy or the Association of Graduates. Information presented here does not represent policies of the United States Air Force or its associated organizations.